never overpowers, settling instead for understated elegance." 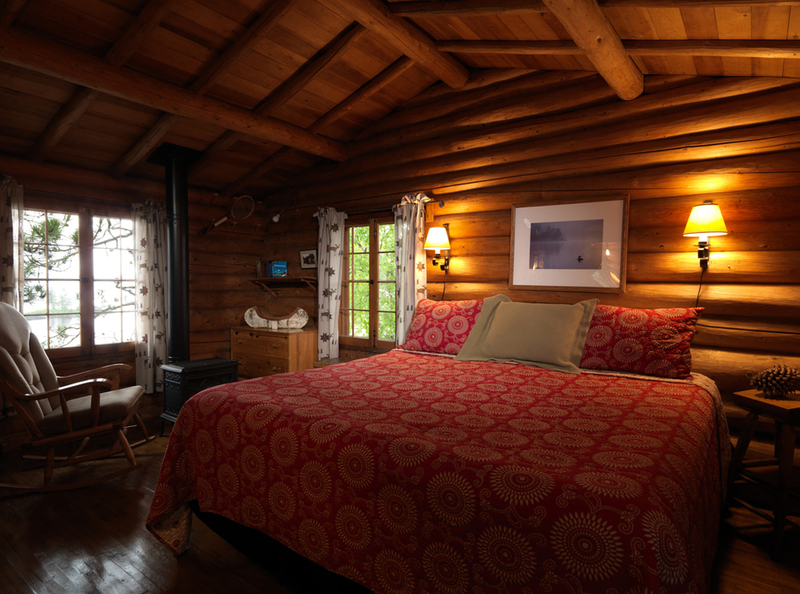 Each one of the cabins at Burntside Lodge is unique and has become a favorite of a returning guest. 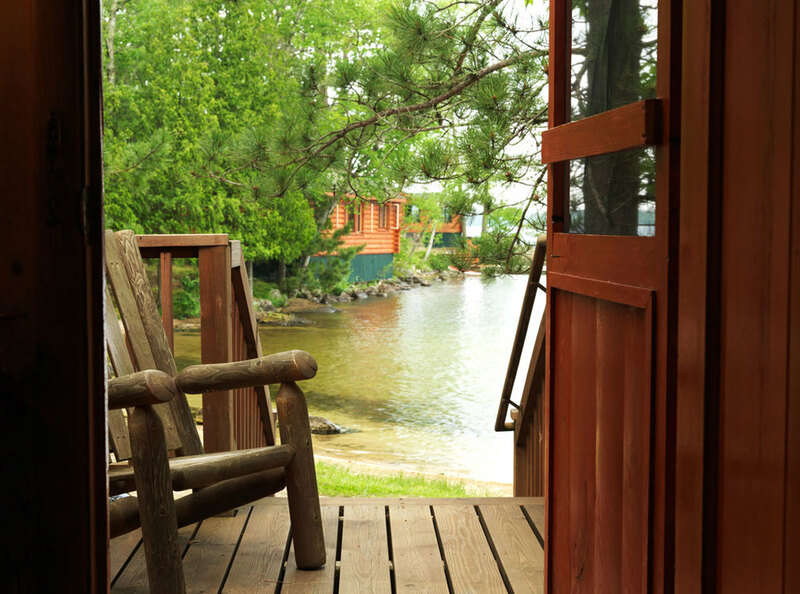 Some sit waterfront, others climb hills, and most offer views of the lake. 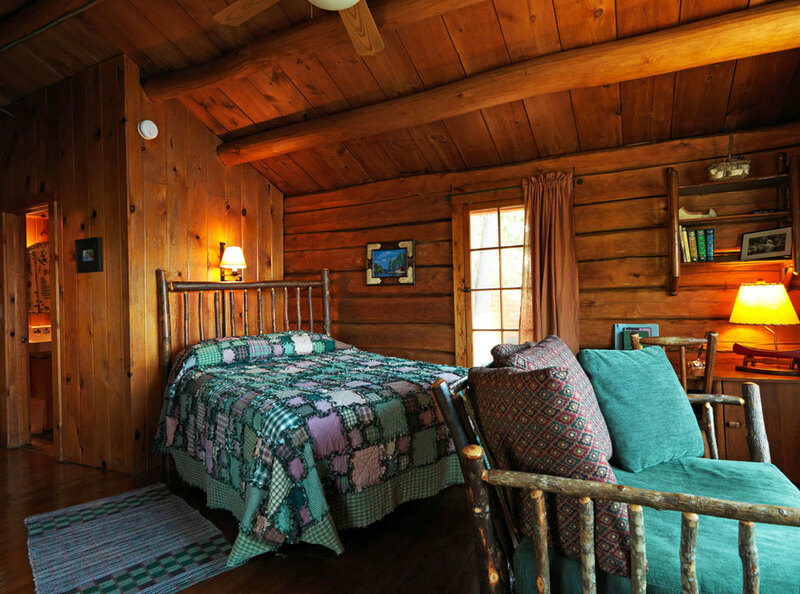 Our cabins were built beginning in the early 1900's, some in the 1920's and 1930's, with the most recent construction in the 1950's. 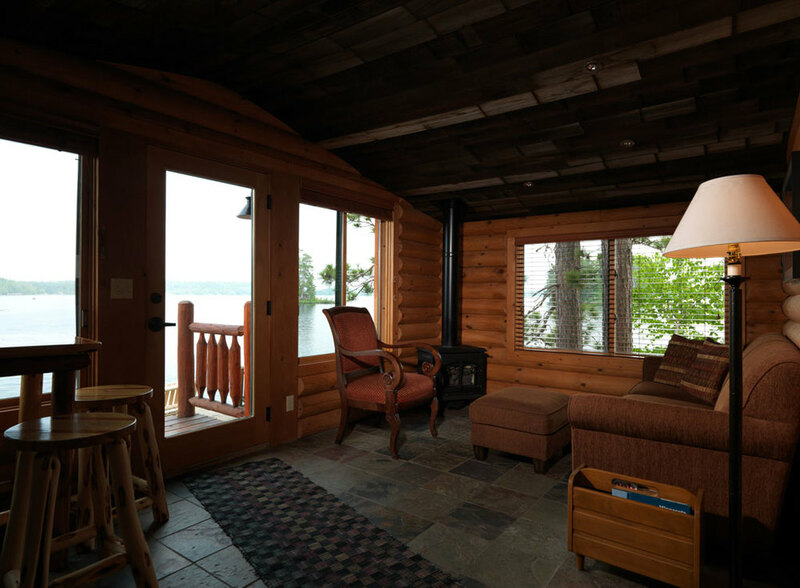 Today they remain true to their individual character with wood floors, knotty pine and log walls and many of the original furnishings. 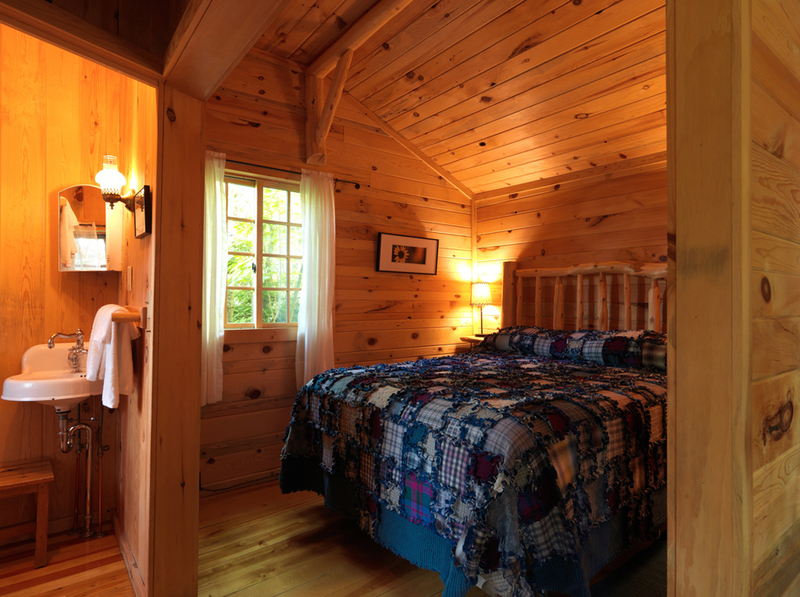 Each captures the warmth and charm of a historic property while offering modern conveniences and amenities. 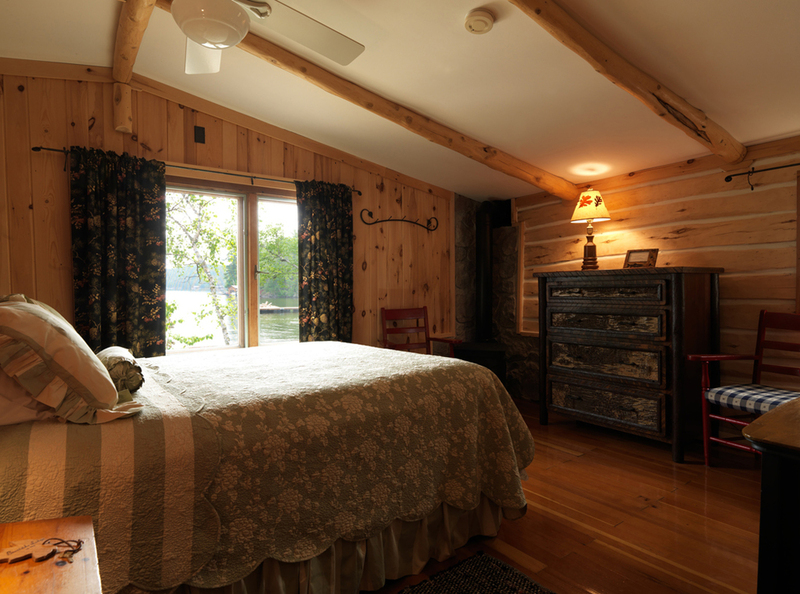 All of our cabins are furnished with comfortable beds for a wonderful night's rest along with fine linens and towels. 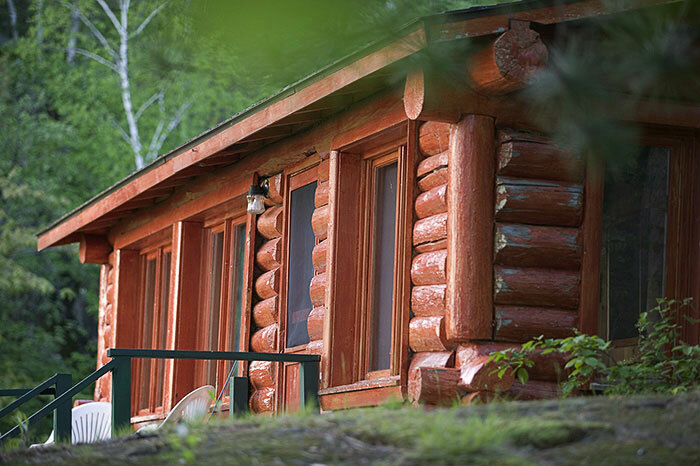 In order to enjoy the quiet solitude of the northwoods, there are no televisions or telephones in any of our cabins. 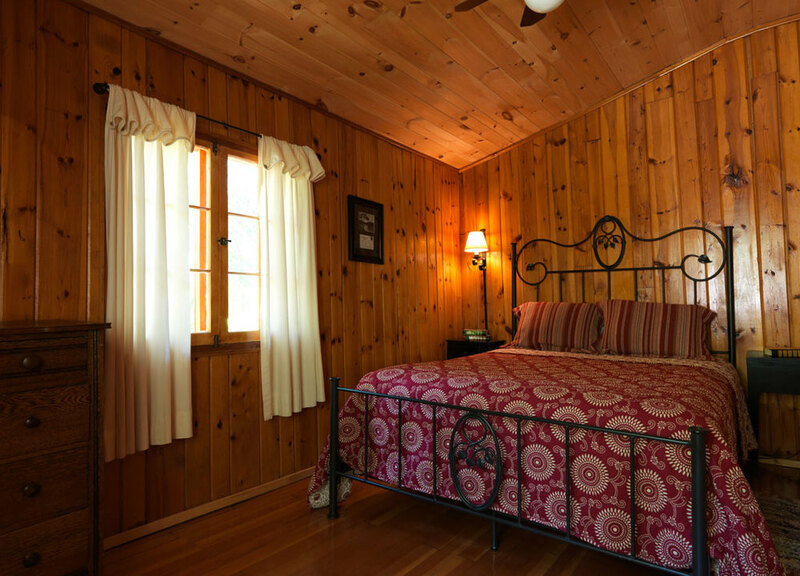 One bedroom cabins accommodate two guests and consist of one large room with a separate bathroom and closet. 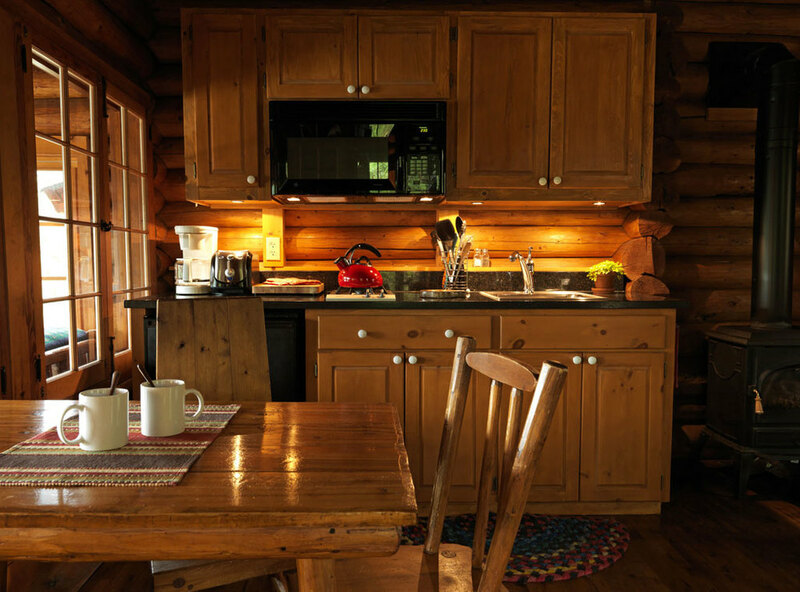 All include a small refrigerator, microwave, toaster, coffee maker, utensils and glassware. 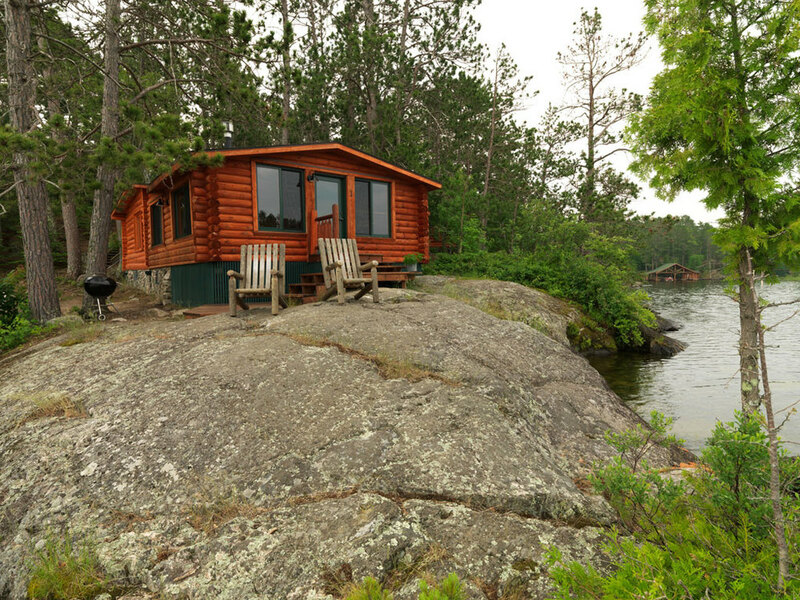 Some sit at waters edge, while others are nestled in the woods. 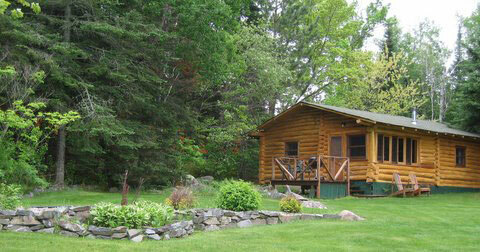 Three bedroom cabins accommodate six guests with three bedrooms, a separate living and dining area, and two bathrooms. 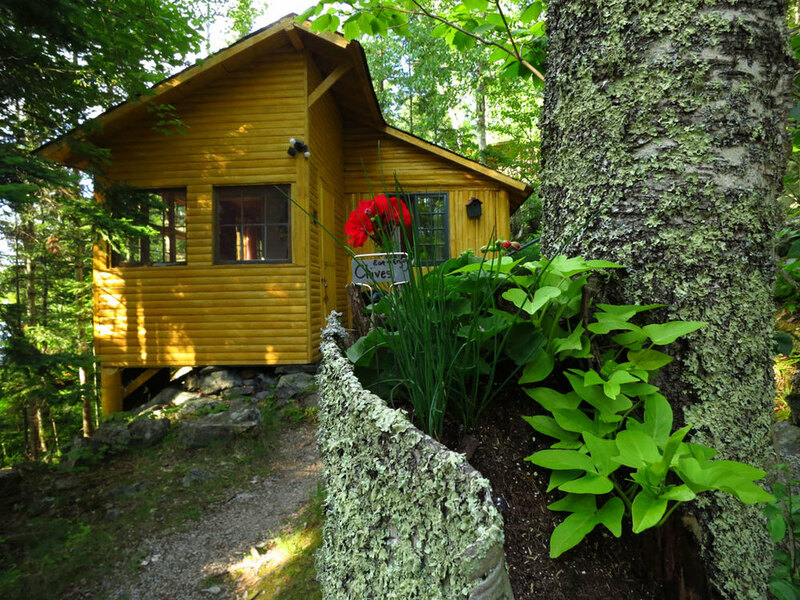 All are equipped with a refrigerator, microwave, stove and oven, coffee maker, toaster, pots and pans, complete dishes, utensils, and glassware. 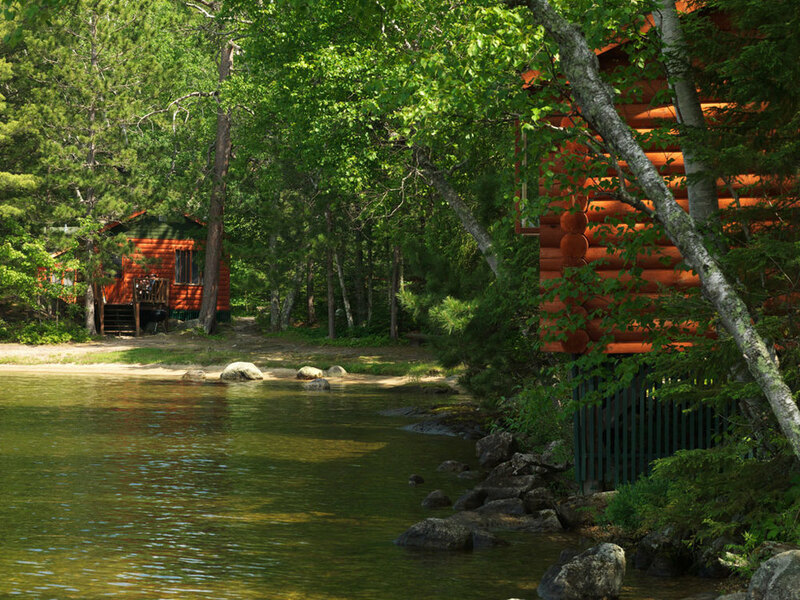 Some sit at waters edge, while others are nestled in the woods. 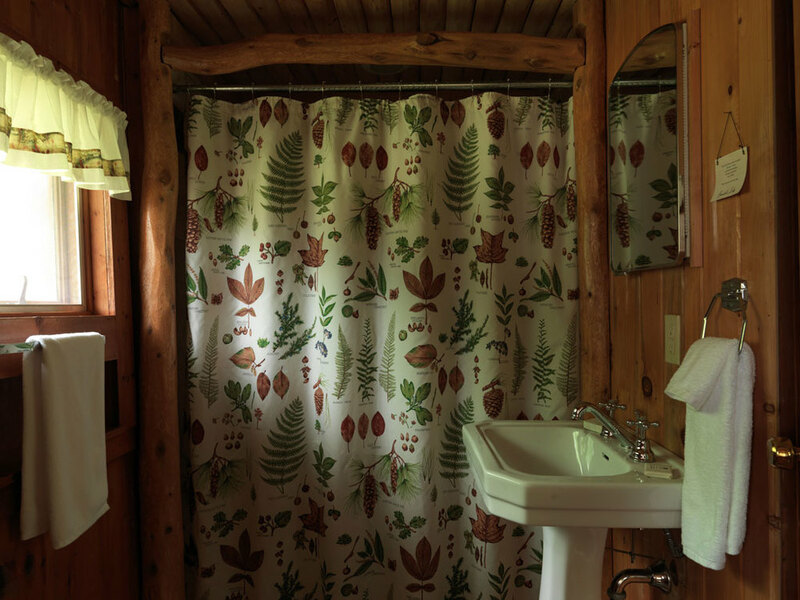 Bath towels and linens are provided. Please bring your own beach towels. Waffle irons, blenders, crock pots, and hand mixers are available for checkout. 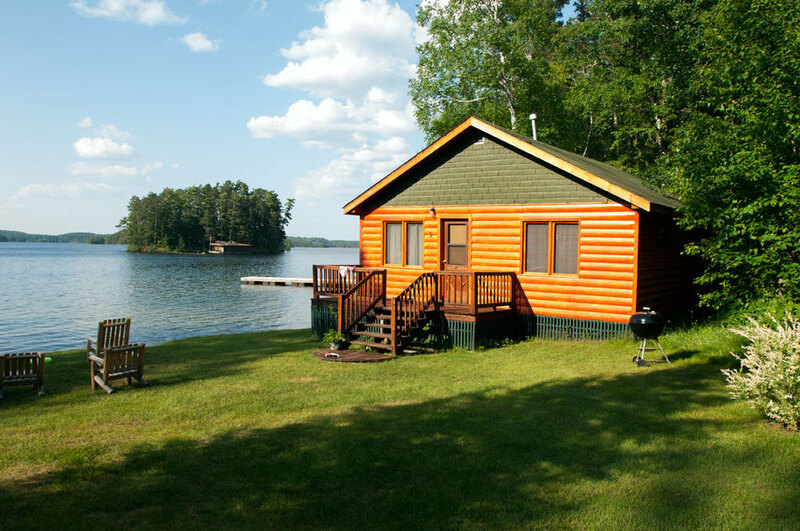 Charcoal barbecue grills are outside of each cabin. 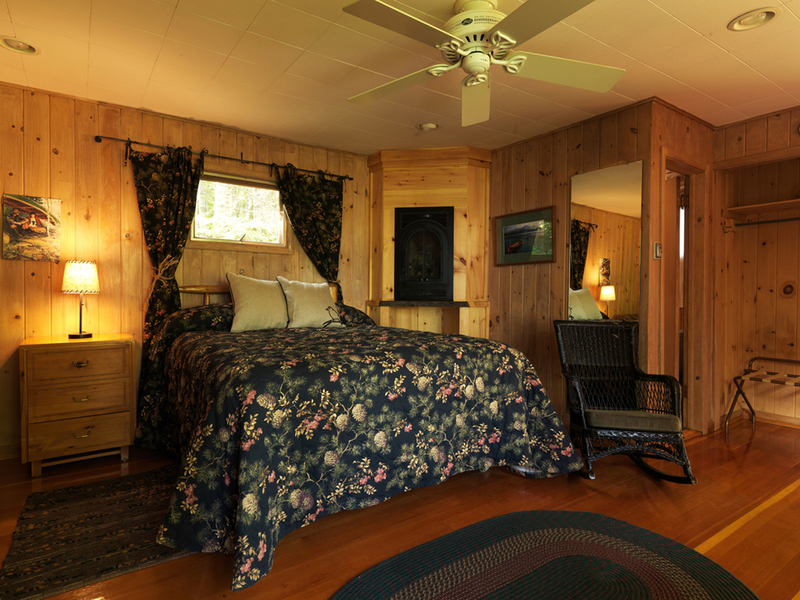 Hairdryers are included in each cabin and clothing irons are available. 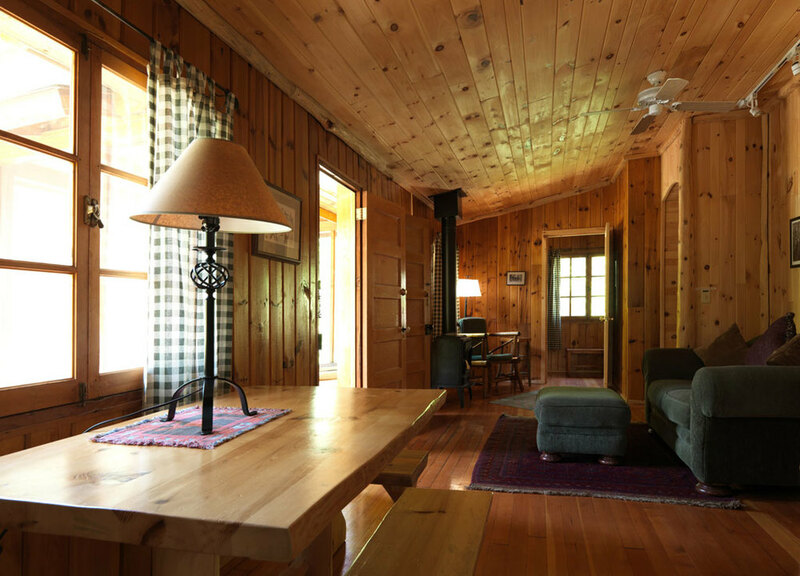 Wireless internet is available in the main lodge. An advance deposit of $400.00 will secure your reservation. 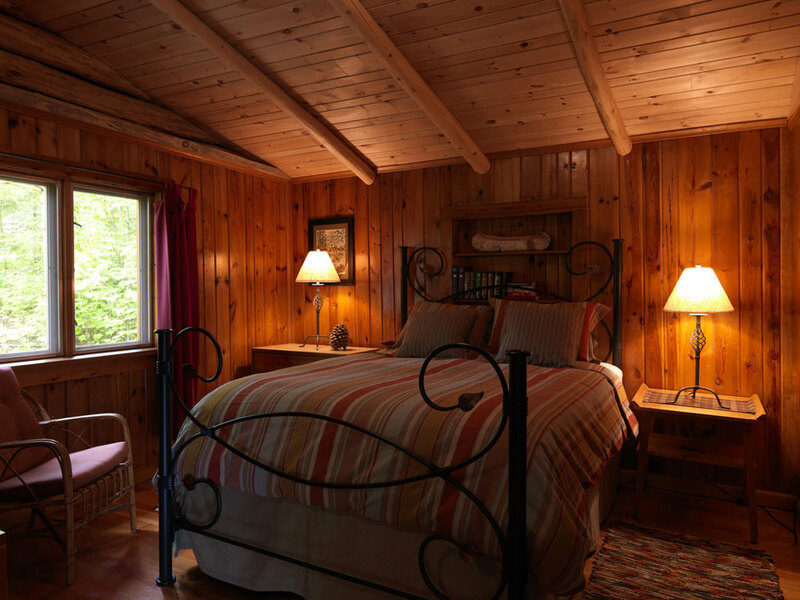 We guarantee your accommodation in the same good faith that you book your vacation. Should you find it necessary to cancel your reservation and we are able to rebook the cabin, we will refund the deposit less a 10% service charge. 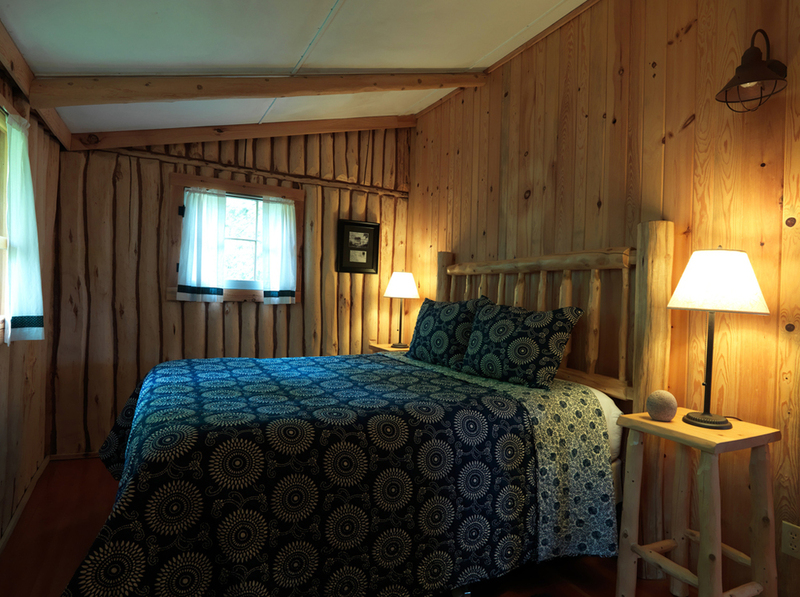 If we are unable to rent the accommodation, you will be responsible for the full amount of the original reservation. Our "No" List: It's a small one and we feel it makes all of our guest's vacations more comfortable. Pets, Personal Watercraft, Bicycles & Smoking. We do not allow pets or personal watercraft (such as Jet Skis, Waverunners, etc.) at The Lodge. Although you are welcome to bring your own bicycle, we ask that for the safety of our guests they not be ridden through resort grounds. 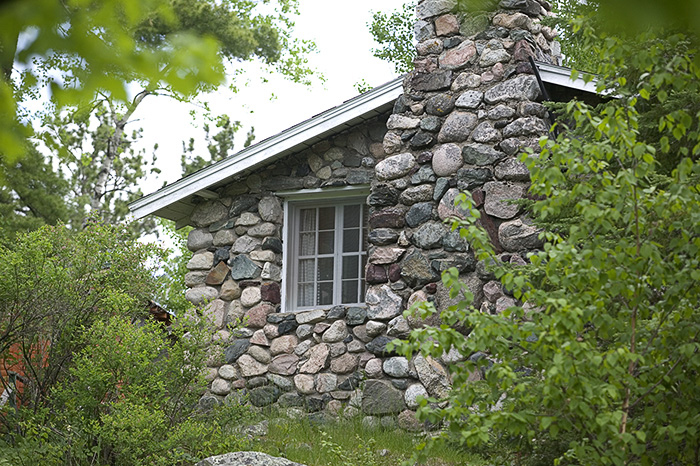 Smoking is not allowed in cabins or in the main Lodge. 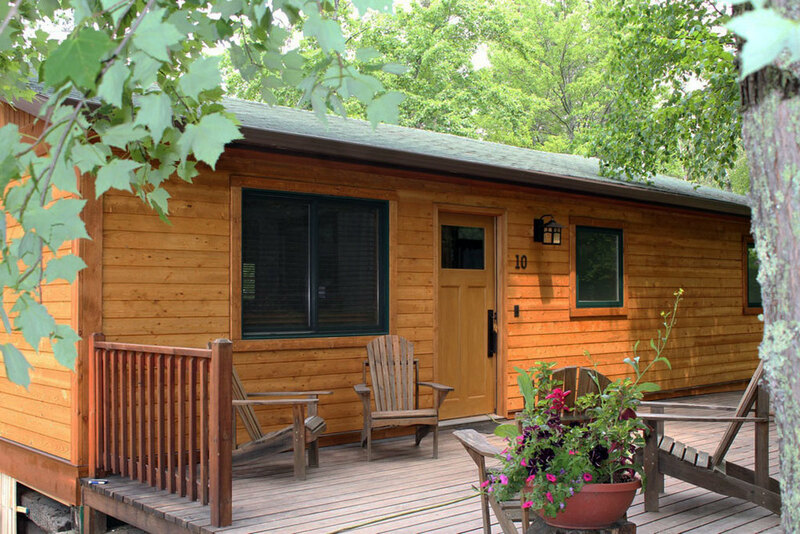 The maximum occupancy for our cabins is established with regard to certain environmental considerations and for our guest's enjoyment. 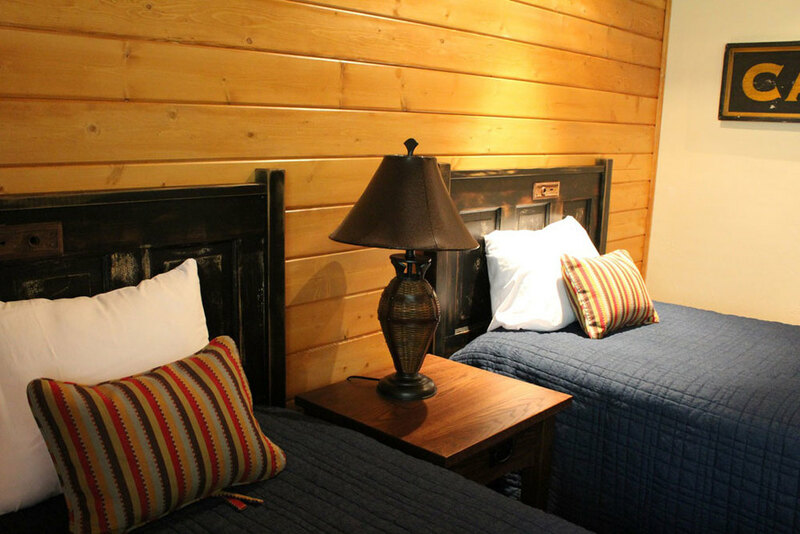 We want all of our guests to enjoy their stay and request that our occupancy limits be respected. We do not offer or allow cots or sleeping bags. Should you arrive with more guests than intended, we will attempt to place you in a larger cabin, but are unable to guarantee your accommodation. Please keep this in mind when making your vacation plans.